With Publishers Weekly heralding the first book in his Brainrush thriller series as “terrifically entertaining” and “inventive and compelling,” and Book-2 holding a death grip on the #1 or #2 slots of the Amazon Top-Rated (best reviewed) Mystery/Thrillers list for 10 straight months, Beyond Judgment, the third in the series, sees hero Jake Bronson at the mercy of his hidden past. After waking up with amnesia from a six-year coma, Jake Bronson’s past is lost to him. But that doesn’t mean the past hasn’t been looking for him—or that it will let him live when it finally catches up. 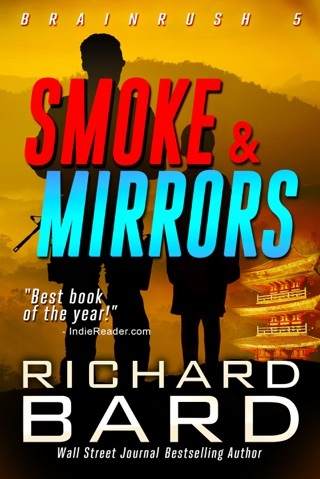 Jake’s placid, anonymous life in Italy is shattered by the arrival of an assassination squad hell-bent on eliminating him—and he has no idea why he’s in their crosshairs. 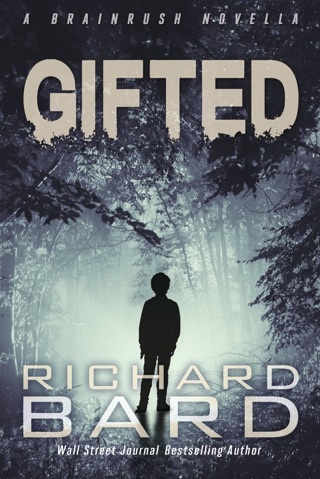 He’s saved only when an American scientist intervenes, wielding strange technology that briefly reactivates Jake’s dormant memories and deadly skills. 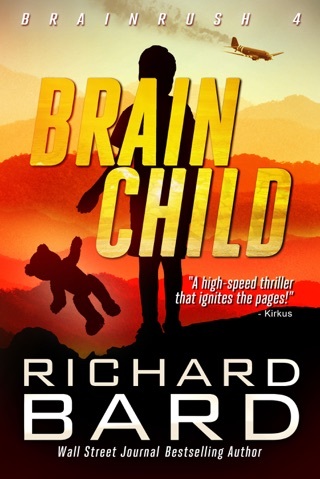 As unknown enemies continue to hound Jake’s every step, the scientist helps him reconnect with lost friends and loved ones who believed him long dead. 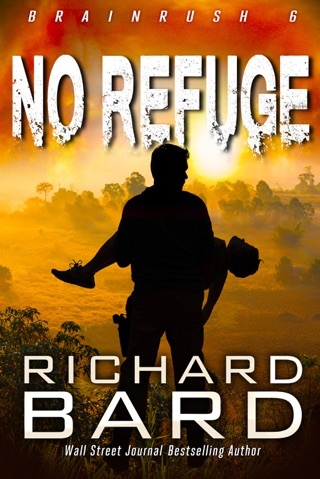 Any happy reunion is forfeit, though, as Jake’s murky history and mysterious talents conceal a terrible secret that—should it fall into the wrong hands—could trigger the extinction of the human race. Averting this apocalypse means Jake must risk everything to reawaken his true self and stop an ancient order from unleashing humanity’s ultimate judgment. 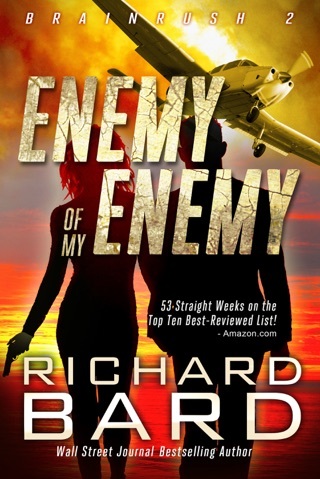 Robert Ludlum fans will find many Jason Bourne like plot elements in Bard s third thriller featuring Jake Bronson (after The Enemy of My Enemy), but none of Ludlum s gifts at plotting and pacing. In chapter one, a man with no memory of his past, who has recently woken from a coma to be told his name is Lorenzo Ferrari, finds himself at an outdoor cafe on the Tuscan coast in conversation with a beautiful woman, evidently an American tourist. Several men who clearly mean him ill approach, but thanks to the heart Ferrari received from a 17-year-old female athlete, he has the endurance to elude his attackers. The author soon reveals that Ferrari is actually Bronson, who will tangle with a villain out of a James Bond film, complete with a white cat. Will Bronson be able to save humanity? In addition to stock action scenes, readers should be prepared for some clich d prose ( Her alluring curves and inviting smile had inspired him ). 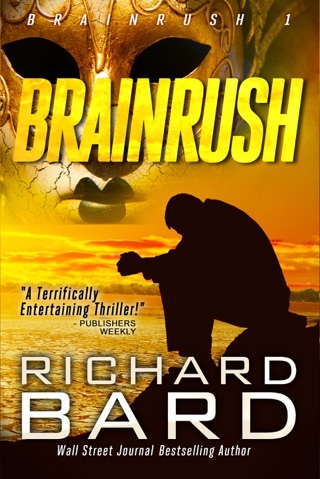 I enjoyed the third installment in the Brainrush series. The first two were incredible but the third was not as compelling. That being said, I will be reading the next one. 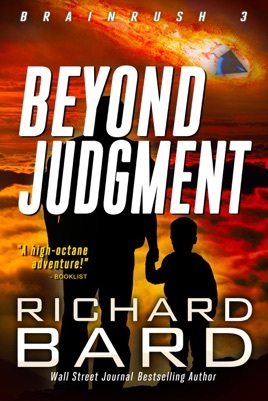 The chapter at he end of Beyond Judgment piqued my interest once again. 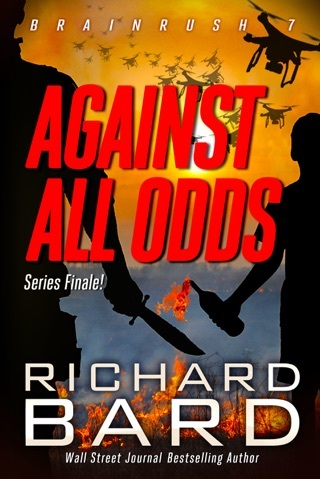 I've enjoyed the first three books in this series. Getting ready to buy the next one.